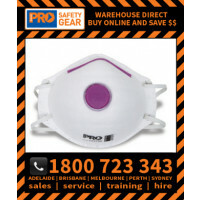 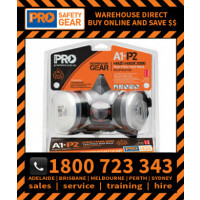 Work Safety Masks | Face Masks | Respirators | Respiratory Filters and Masks P1 rated respirators protect against the inhalation of mechanically generated dust particles resulting from tasks such as sanding, grinding and sawing. 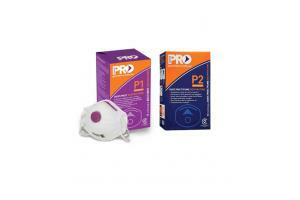 P2 respirators protect against mechanically generated particles, but also protect against mists, fumes and vapours arising from jobs such as welding, spraying, painting and garden dusting. 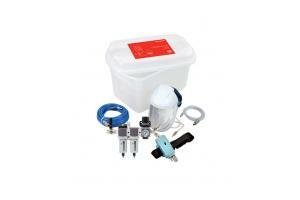 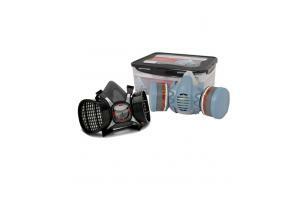 Both P1 and P2 type respirators are available with Carbon Activated Filters for protection against nuisance-level organic vapours.